"Magus(re)Genesis" a collaborative, expanded cinema performance, by Jaimz Asmundson and Jeremy Pillipow, will premiere a the Lókal International Theatre Festival in Reykjavik, Iceland. The performance deconstructs their two previous film collaborations (Drawing Genesis and The Magus) into an improvised, live multi-channel, full-dimensional experience. 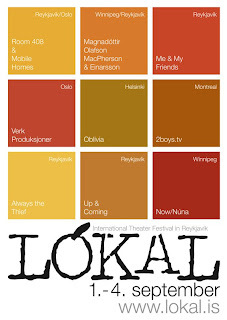 The performance will take place 9:30pm on September 2nd, 2011 at the Iðnó Theatre as part of a program of other artists from Winnipeg, which is being presented in partnership with nuna(now). 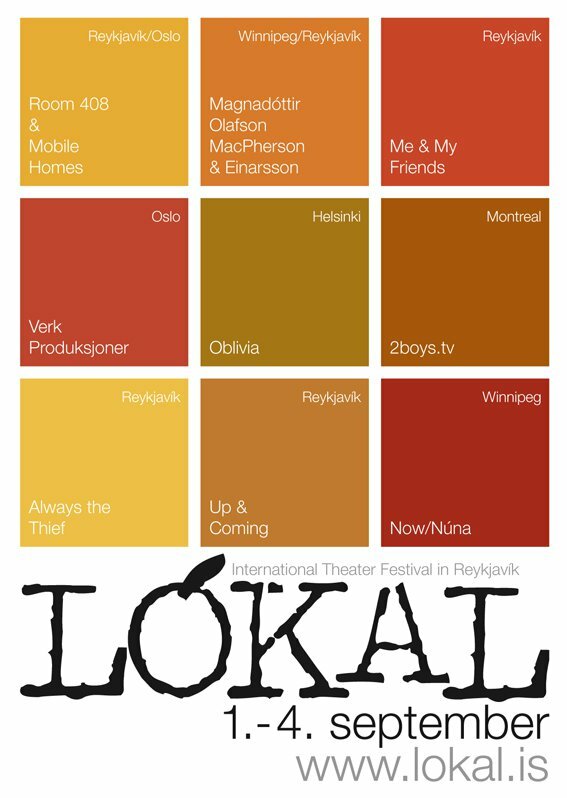 The festival runs September 1st to 4th, 2011 at various venues. The program includes the premiere of the production of "Sargent and Victor" by Deb Patterson, a screening of short films by Matt Holm and a Collage Party facilitated by Paul Butler and Caelum Vatnsdal.